Doors. In their simplest form, mere hinged slabs that open to allow things inside to escape outside. They also close to keep out the likes of wind, rain and verbal abuse. But when attached to cars, doors have the potential to become a piece of theatre. As ambitious car designers have long known, the novel placement of hinges offers an infinitum of door possibilities. They can rise to the heavens, hide under side sills, or even open backwards. And with Elon Musk equipping his Model X with double-hinged ‘Falcon Wings’ – rear doors that unfurl upwards to allow children to easily dispense their lunch onto the pavement after experiencing the monstrous shove of the 762bhp electric SUV – we’ve rounded up some of the best apertures to have graced the sides of the motorcars through the ages. From suicide doors to dihedral synchro-helix actuated doors, and everything in between, click through Slay lifestyle’s selection of the ultimate automotive apertures, and tell us your favourite below. You know the obvious problem with car doors, don’t you? Once you’ve gone to the effort of tugging the handle and actually opening the thing, you’ve still got to climb into the car to get seated. It’s an utter faff. 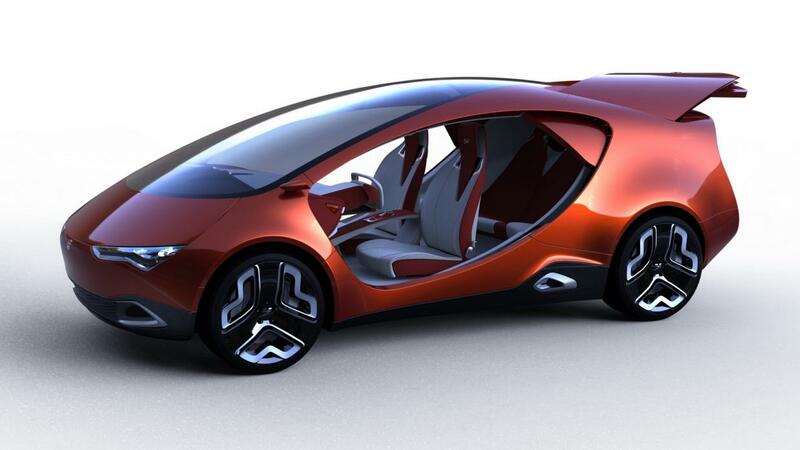 Peugeot attempted to solve this chore with 2010’s three-wheeled EX1 concept, by nailing the bucket seats to the doors themselves. 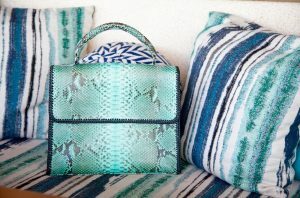 Simply open the door, and flop straight into the seat as it glides out to meet you. Sadly, the only feature of the EX1 that made it anywhere near a Peugeot you can actually buy was the LED-festooned lights. Boo. Kei cars are cool. Tiny of proportion and even tinier of engine, they buzz around Tokyo like Micro Machines. 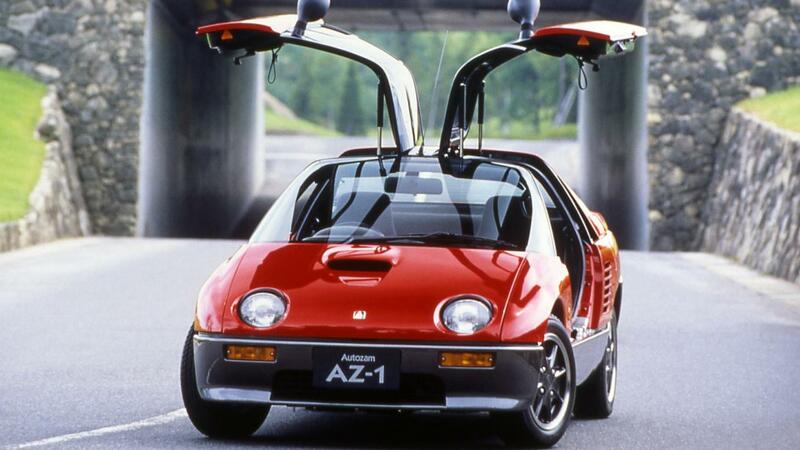 But as Mazda proved in the early Nineties, there’s one way to make a Kei-jidosha car even cooler: gullwing doors. Say hello to the Autozam AZ-1. A gull-winged, mid-engined, rear-wheel-drive city car, only 4,300 were ever built. Believe it or not, there was even a go-faster MazdaSpeed variant, making it one of the rarest and oddly performance-oriented kei cars ever. 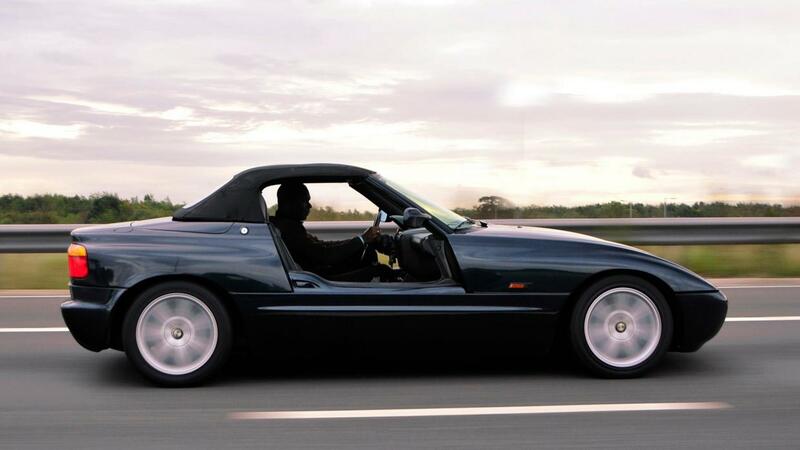 BMW’s first two-seat roadster since the achingly gorgeous 507 exploded onto the scene in 1989, packing many innovations. The all-plastic bodywork, designed to reduce weight and repair costs. The flat undertray and aerodynamically-shaped exhaust muffler, designed to cut drag. Not that anyone remembers any of that, because the Z1 is all about those tremendous disappearing doors, designed to look absolutely bizarre. Operable when driving too, and thus perfect for extrovert hand-signal enthusiasts. Pininfarina, the styling house forever associated with Ferrari, Maserati, and of course the Peugeot 406 Coupe, needed a 75th birthday present to itself. Enlisting the help of Ferrari Enzo designer Ken Okuyama, the result was the V12-powered Birdcage concept, a tribute to Maserati’s spaceframe racers of the 1950s and 1960s. Its most excellent design feature was the jet-fighter style glass canopy, trumping even the Enzo’s butterfly doors. Unfortunately, the air-con free concept was notorious for slow-cooking the handful of journalists who got to drive the one-off. 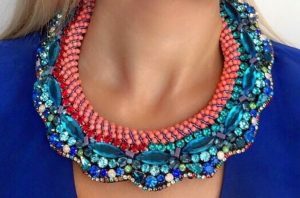 Pain is beauty, darlings. 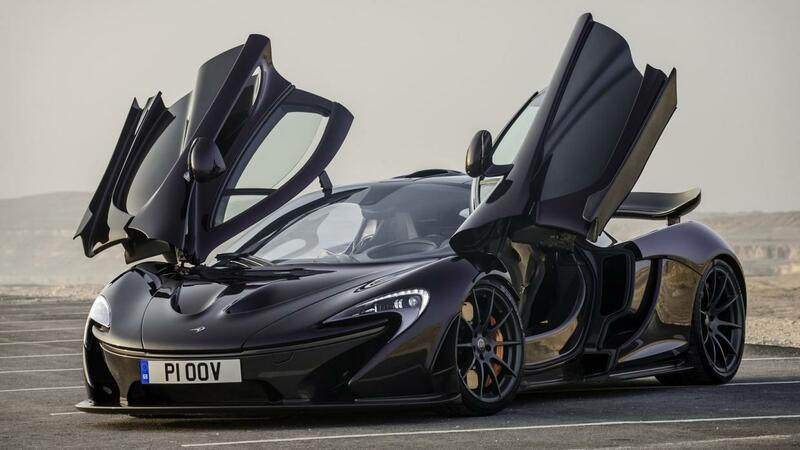 The P1 gives a strong showing against its sworn enemy, Ferrari’s Ferrari LaFerrari, in the crucial hybrid hypercar door battle. Butterfly doors? Check. 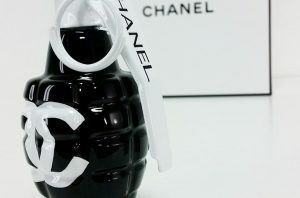 Exposed carbon tub when opened? Check. So why does the P1 edge this category? 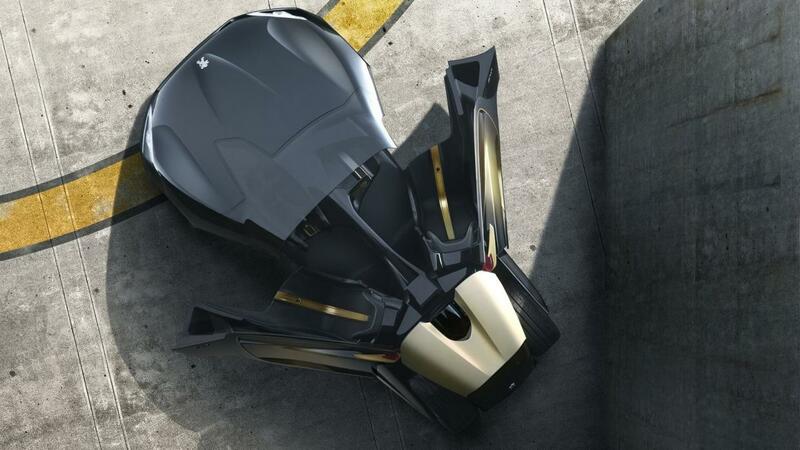 Because simply, when its doors are aloft along with the monstrous hydraulic rear wing, the P1 stops looking like a car, and appears to take the form of an Optimus Prime adversary freeze-framed mid-transformation. Which is exactly what Ron Dennis would’ve wanted. Probably. 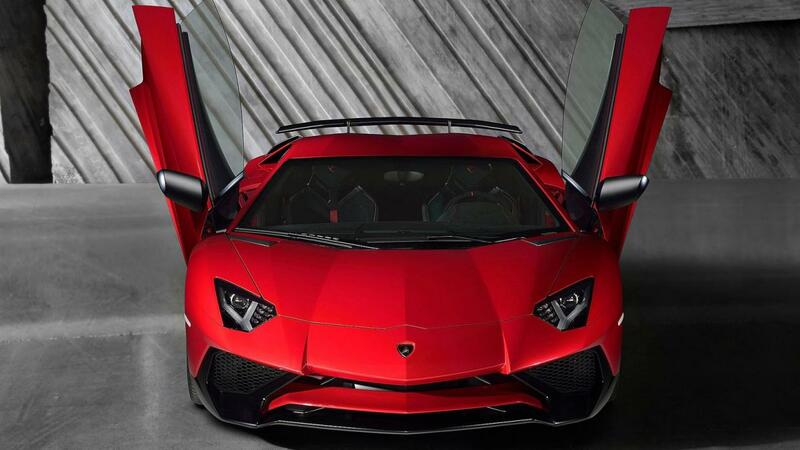 Everything about the Aventador is pointy – its styling, its steering – and the name given to its trademark doors. Yes, it’s Sant’Agata’s famous scissor-door party piece, present on every V12 Lambo since the Countach. Bonus geek fact: the Aventador is the first flagship Lambo to employ pillarless doors, which is why the doors swing out from the bodyshell a tad further than the Murcielago’s, so as to clear the roof seals. Probably not coming to a Top Trumps pack near you, that nugget. There’s only one car in this list that can be identified by a nickname purely derived from its doors. 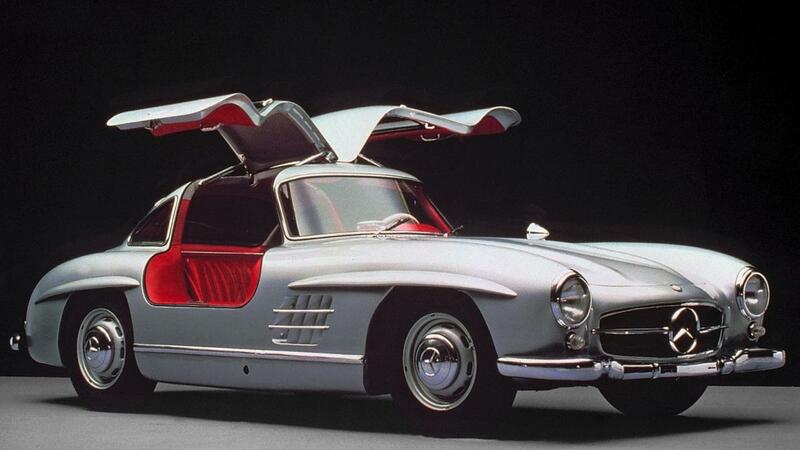 This is it: the Gullwing. Mimicked in modern-day exotica like the Pagani Huayra and Merc’s own SLS AMG, the original 300SL’s classic silhouette was a product of nothing more than a bit of engineer’s lateral thinking. See, the SL’s spaceframe chassis ate up space in its sill structure, and the turret-like glasshouse was unusually shallow. With little space to mount a conventional door, those ever-pragmatic Germans simply plonked the door hinges on the roof, and headed to the local Wirtshaus. Little did they know they’d created one of the car world’s most iconic, exotic styling signatures. 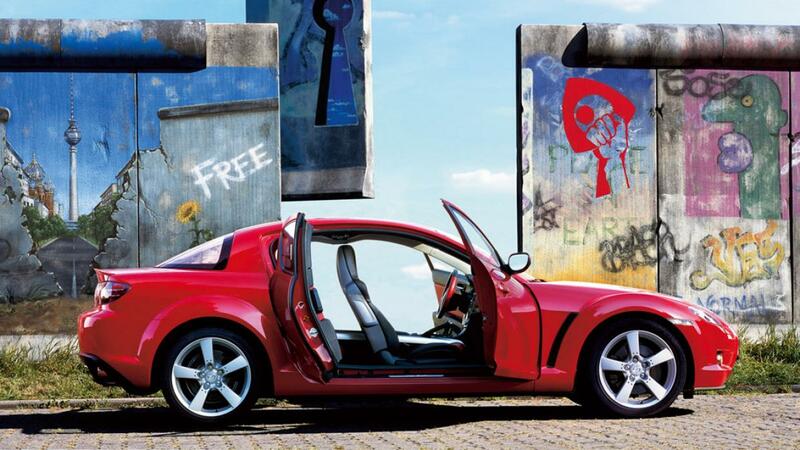 If you want cool doors on a budget, few do it better than the Mazda RX-8. The Wankel rotary-engined coupe borrowed a trick from Rolls-Royce, squeezing ‘suicide’ rear-hinged doors into the construction to aid access to the squashed rear seats. Because of the zingy engine’s appetite for petrol, oil, and er, itself, you can snap up RX-8s these days for the same price as a decade-old supermini. Who needs economy and reliability when your doors open backwards? 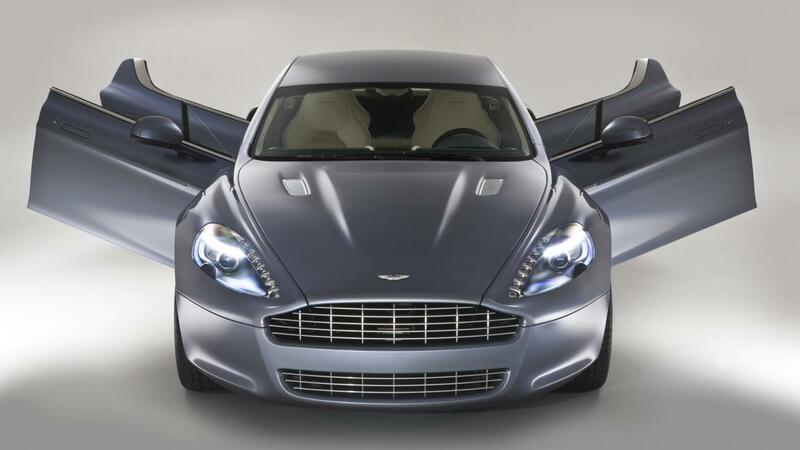 Aston Martin proves doors don’t need to be mega-flashy to have the wow factor. Sometimes simplicity is key. See, all modern Astons are fitted with ‘Swan Doors’. They’re basically normal doors, but mounted on a squiffy axis that’s tilted up slightly to improve ground clearance. True, that’s rather sober in this drunken world of scissor and butterfly doors. But they’re practical: when you roll up in your DB9, V12 Vantage or Rapide and try to get out, you won’t have to listen to the haunting scrape of the bottom of the door kissing the kerb. A Good Thing. There is, so far as we can tell, no official name for the Ford GT’s doors, so we’re going to christen them ‘Guillotine doors’. 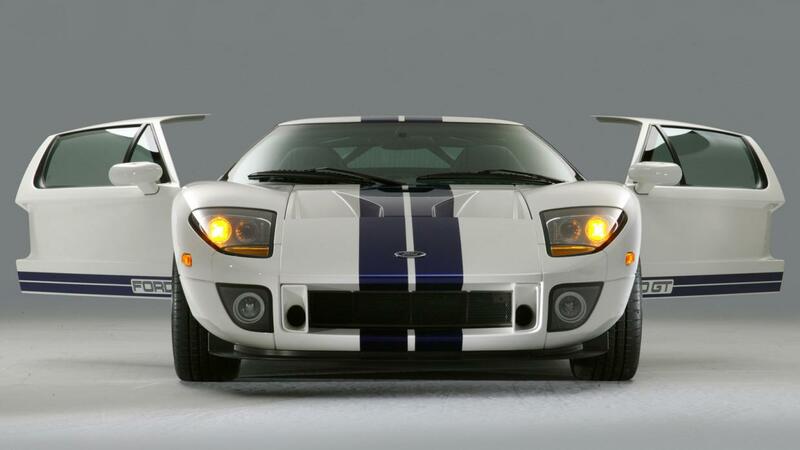 They take inspiration from the racing GT40s of the Sixties, and incorporate the roof into the top of the door. This was to ease access while switching drivers at Le Mans, to allow two racers to do the switcharoo in double quick time while mechanics could lean over and belt them in unobstructed. Fine at Le Sarthe, but when incorporated on a road car they presented a few issues. Firstly, if you were blessed with height, the possibility of getting scalped was high. Also being one-piece and bloody big, they made it rather tricky to get in and out if you were parked close to another car. So, not one for the Lidl car park. But they looked cool, and sometimes that’s all that matters. 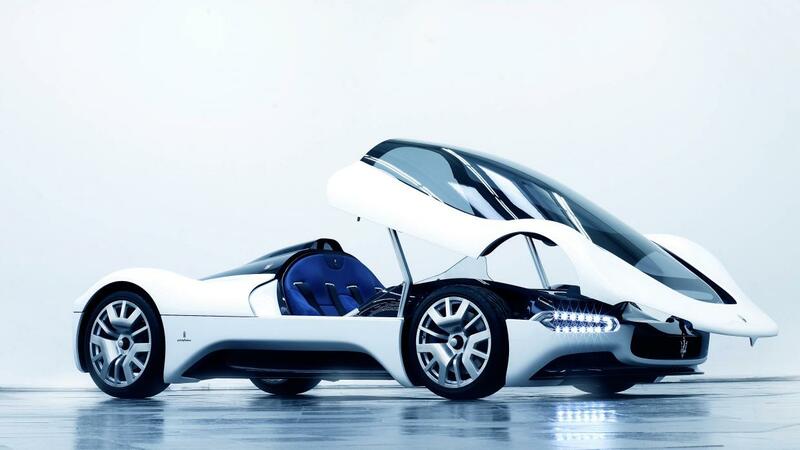 Concept cars offer designers the flexibility and freedom to go absolutely crazy with door construction. But when you add the magical madness of Russia into the mix, you get one hell of a cocktail. Witness, as proof, the Yo-Auto Yo-Concept. Shown at the Frankfurt Auto Show in 2011, this range-extending hybrid boasted baffling doors that left many wondering exactly which tablets its designer had consumed for breakfast. As you can see here, they slide and twist backwards out of the car, to then protrude from the rear. Great for access, though less so if you’ve backed up directly against a wall. Safe to say these doors have yet to make production. 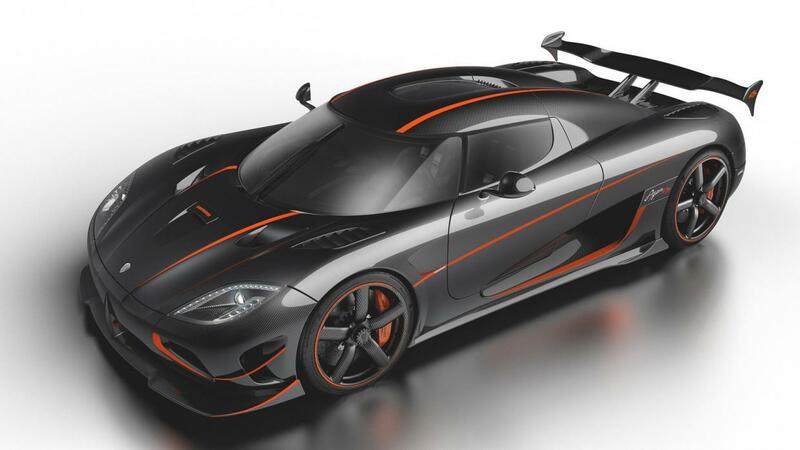 The Agera RS - a harder version of the Agera R, and a sort of ‘Diet’ One:1 – boasts many, many impressive facets. Its 5.0-litre twin-turbo V8 pumps out 1160bhp, allowing the RS to accelerate from 0-186mph in 14 seconds and onto 250mph in just 20 seconds. Equally as important, the Agera RS also has some of the most complicated and cool doors known to man. Technically, they’re ‘dihedral synchro-helix actuated’. For the rest of us, that means they spiral up and out, winding sideways from horizontal to vertical via an incredibly complicated door-flange-and-dampers arrangement. They’re art. And also very susceptible to getting clanged on a kerb.